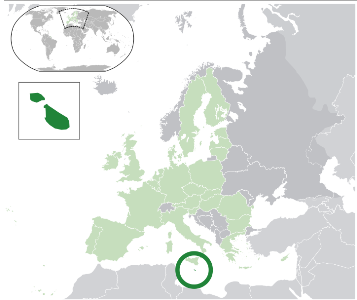 Malta is an island in the Mediterrainian lying to the South of Sicilly. It is one of the smallest of the EU members. It joined the Euro Zone in 2008 and issued its first Euro Coins in that year. Prior to the Euro the official currency was the Maltese Lira. The conversion rate to the Euro was set at 0.429300 to 1 Euro on 1st January 2008. 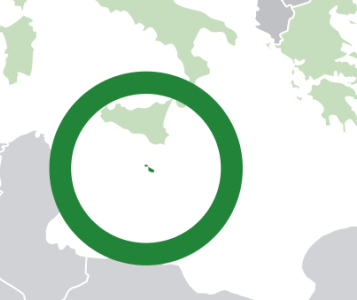 For more information on Malta,try this link. Return from Malta to Malta Euro Coins.